ESTERO, FL- The Hockey Summit's 1st Annual Pro Week Weekend will take place in just a few short weeks on August 18-19th where a portion of the proceeds will benefit the Jr. Everblades organization. 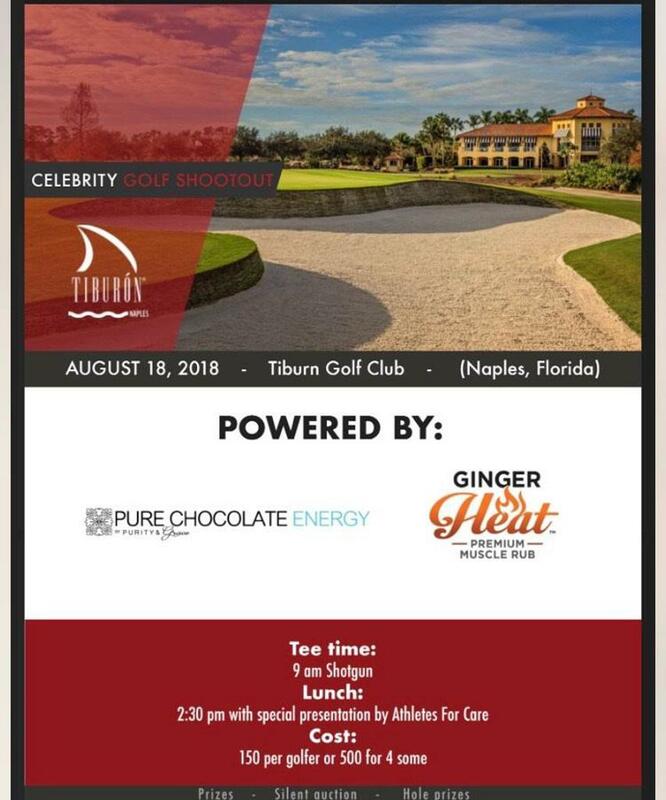 The All-Star Shootout powered by Tiburon Golf Club will take place on August 18th with an 9:00 a.m. shotgun start. This year the annual All-Star Shootout will include a lunch social and auction directly after the tournament. Additionally, a 3-on-3 All-Star challenge will take place featuring all your favorite NHL players on August 19th from 4 p.m. to 7:00 p.m. at the Fort Myers Skatium. The all-pro tournament will give fans the chance to interact with players directly where spectators have the chance to bid on silent auction items for the cost of $10.00 per ticket. For more information on how to sign up for the upcoming tournament please sign-up here at www.thehockeysummit.com/summit-deposit or contact Justin Roethlingshoefer at justinr@thehockeysummit.com. Please continue to visit JrEverblades.org for more information and updates.